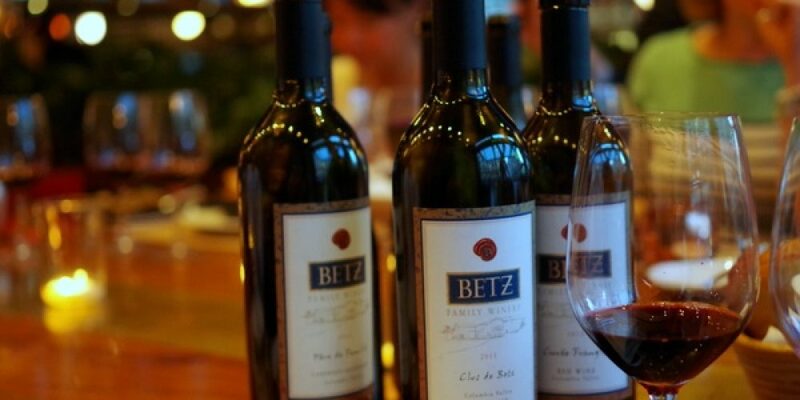 Betz Family Winery is truly a boutique winery in the state of Washington. They make amazing Syrah and blends. 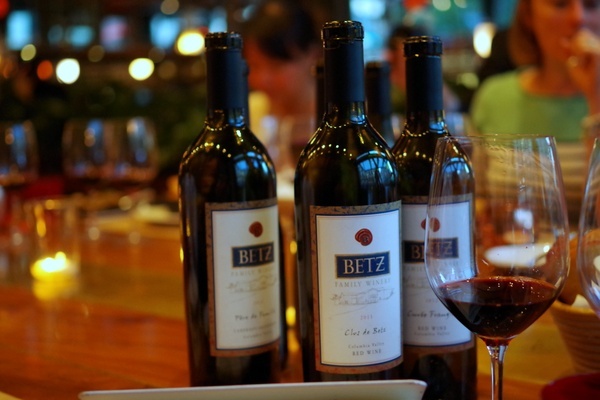 We will have 4 wines and they will make your taste buds dance.